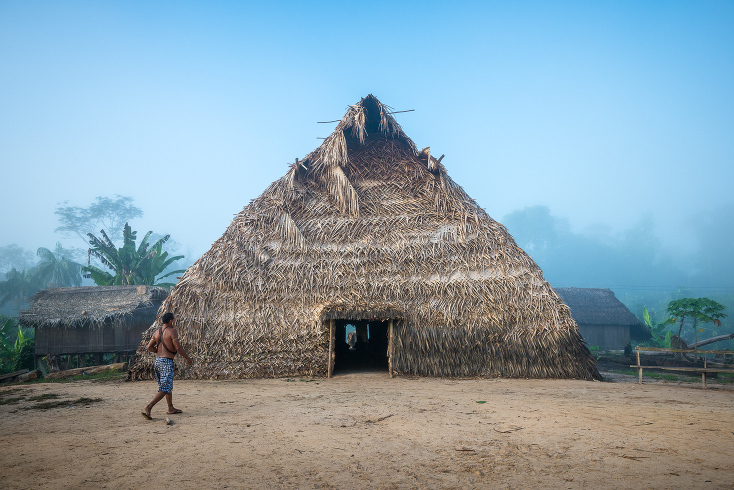 It is wild to think back to 2014 and 2015, when Céline Cousteau gathered a team of adventurers, myself included, to head into an extremely remote section of the Amazon to document the issues indigenous tribes are facing. Over the course of those two excursions, approximately five weeks time in all, the crew captured the footage for this forthcoming movie under some intense conditions. Those two trips were some of the hardest, most dangerous expeditions I have ever been on – and that is saying something coming from an adventure photographer. I have been sitting on the best images from that expedition for over three years now and they will be released along with the film here at some point later this year. I did write an article about the first expedition in my Summer 2014 Newsletter, but other than that the best images have still been held under wraps along with the film. I can’t wait to show them to the world. Now, in an effort to finish off the very last bits of the film, Céline has launched a Kickstarter campaign to help fund the Animation and Music for the film as well as fund an impact campaign for the tribes. Tribes on the Edge tells the story of these rainforest guardians whose survival, diminished by multiple threats, is symbolic of our own human survival. In the Vale do Javari, where the largest concentration of uncontacted tribes in the entire Amazon lives, the importance of protecting people and the environment is even more crucial as they are most vulnerable. The film not only allows us to share the story of the indigenous peoples of the Vale do Javari — it is a catalyst for advocacy and action. 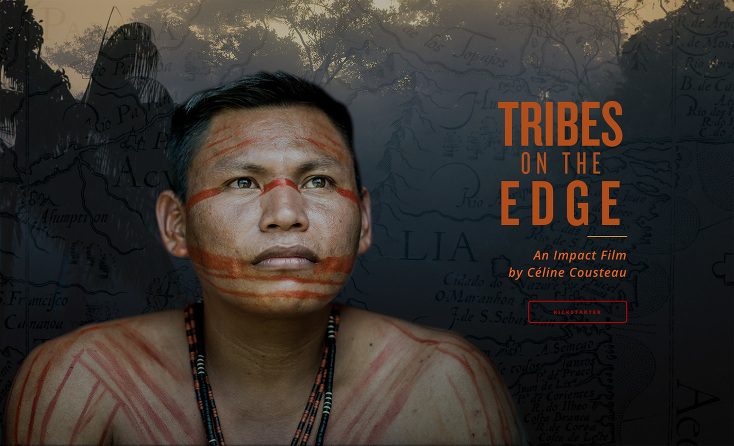 The Kickstarter campaign funding will be used to put the finishing touches on the Tribes on the Edge film and to create an impact strategy meeting in the Amazon with indigenous leaders and NGOs. The Tribes on the Edge documentary is more than 90% complete and the impact campaign is gaining momentum. This Kickstarter campaign will not only help us finish the documentary, it will also allow us to make a journey to the Amazon and work hand in hand with the very people we are working for. During this trip, we will propose researched projects, present possible NGO partners, and align with the Indigenous Peoples of the Javari to create an impact strategy that will be led and governed by the tribes themselves. This expedition will also allow us to screen the film for them. If we can reach 30% of our goal on Kickstarter in the first week, we’ve been advised this will greatly increase our chances of achieving our funding goal. It helps us catch the eye of Kickstarter and visitors to the site and gives us an opportunity to be featured on their front page. This could give us twice as much exposure, so it’s akin to doubling your donation when you join us at the onset of this effort! The old saying goes “be the change you want to see in the world,” and we want you to be that change with us! 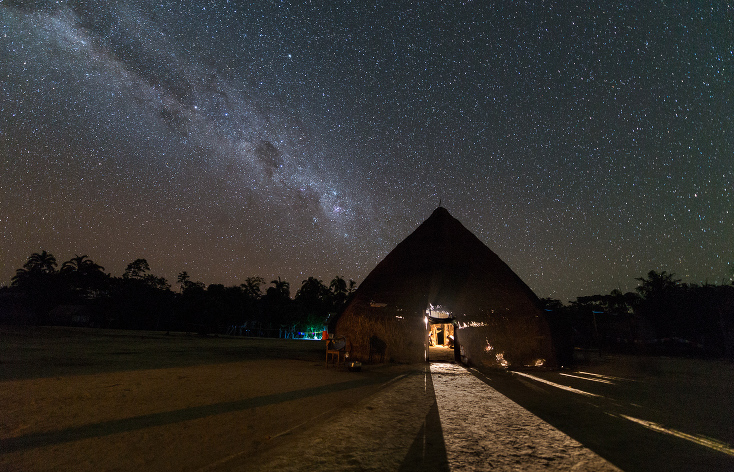 Your help could be the decisive factor in our efforts to support the indigenous peoples of the Javari and the natural wonder they call home – the Amazon! Check out our brand new website click here. Watch my latest interview about TOTE that just aired on WABC-TV click here. And of course please join us on our Kickstarter page. Please, if you are so inclined, click on the multiple links above to learn more about the project and to donate to the Kickstarter campaign. There is much more to come on this grand adventure and worthy campaign to tell the stories of the tribes and also help them direct their own future!